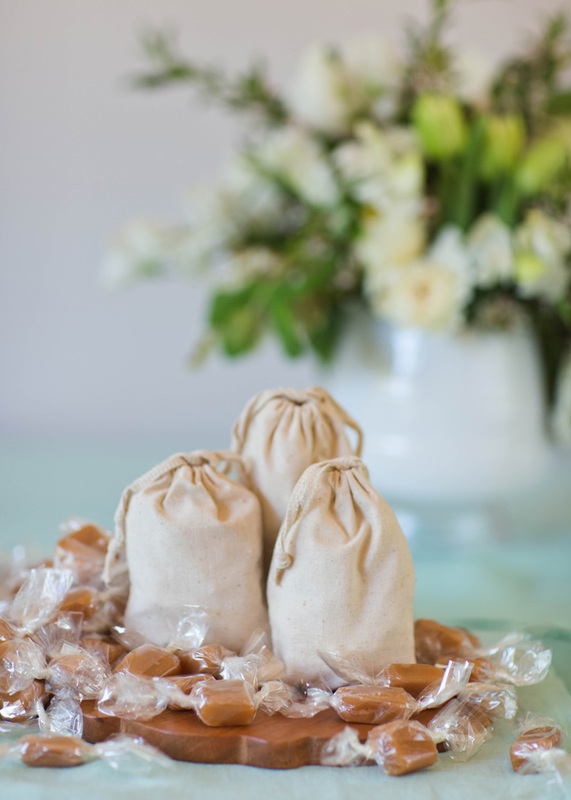 HANDMADE CARAMELS PERFECT FOR YOUR EVENTS, WEDDINGS, SHOWERS, AND PARTIES! We offer special and custom orders! Special bulk rate and package available. When you want to give a gift that is unique, thoughtful and of the highest quality, chose Sugar Mamma Caramels! Our award- winning Sea Salt Caramels are our #1 top seller and the perfect gift for everyone on your list. Made with all natural ingredients and completely handcrafted. Please email sugarmamma62@gmail.com for details and pricing.